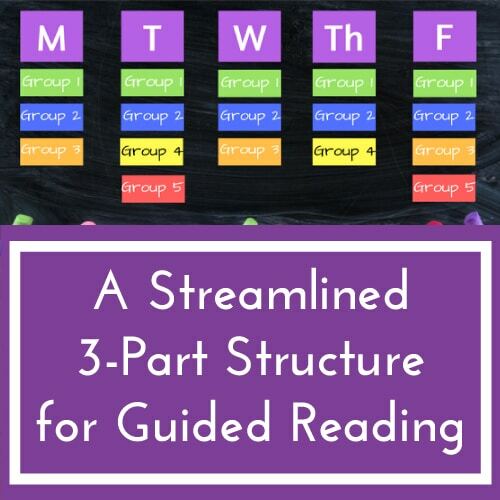 Are you concerned that you’re spending so much time planning and teaching weaker readers that the higher-level readers aren’t getting enough from you? We’ve all been there. 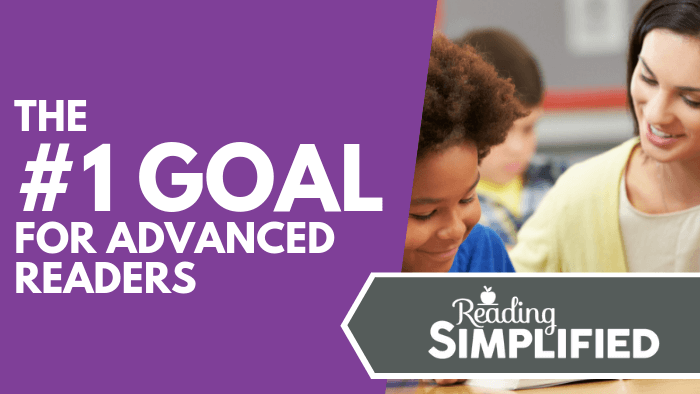 But there’s no need to feel guilty because in this blog post, I’m going to reveal the #1 goal for advanced readers. AND, how you can accomplish this goal! 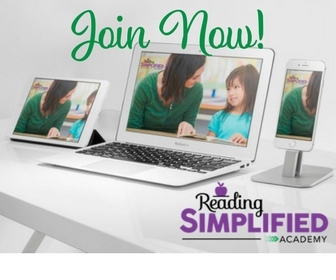 ​​What is the #1 Reading Goal for Advanced Readers? ​Our #1 goal for advanced readers is to encourage them to read widely. Through wide reading, students learn the vocabulary and background knowledge that allows them to have excellent reading comprehension. They know a little bit about everything, so they can read and understand a wide variety of texts. 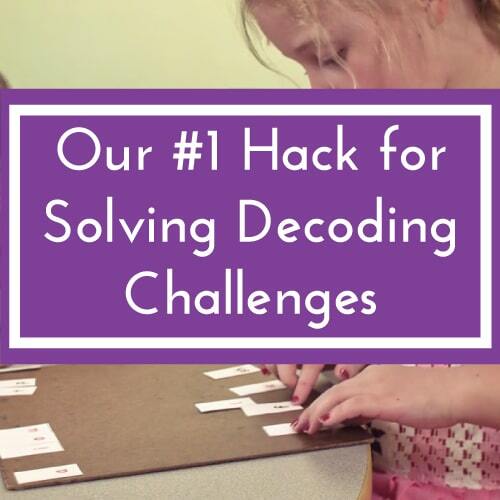 ​Today we're getting a lot of advice to teach reading comprehension strategies. These, indeed, are demonstrated by multiple research studies to make a difference in reading comprehension. However, KNOWLEDGE is a much greater influence on reading comprehension. 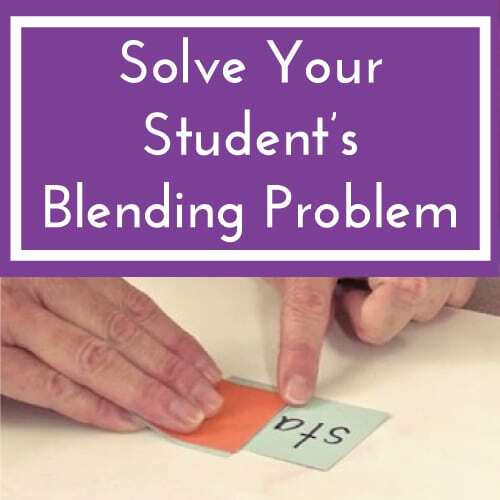 ​So, we DO teach, discuss, and practice reading comprehension strategies. But MORE of our time should be spent on encouraging and inspiring students to read, including across many genres - especially non-fiction. 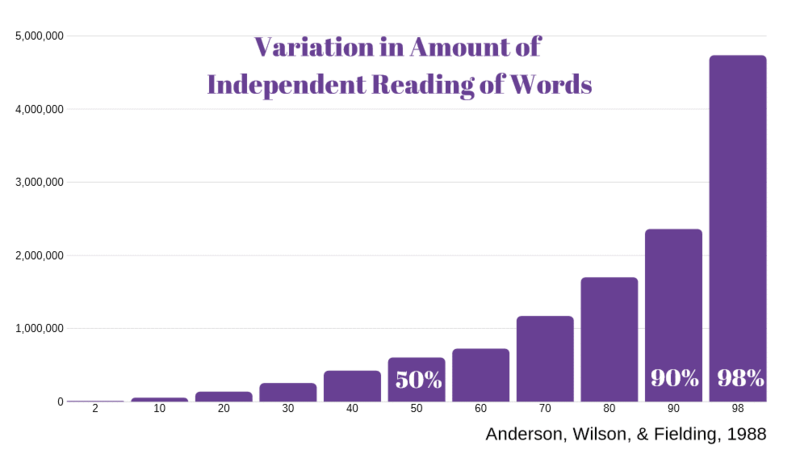 According to a famous study by Anderson, Wilson, and Fielding, that looked at upper elementary students and tracked how much they read outside of school, kids in the 98th percentile read almost five million words per year. However, children who fell in the 50% mark read just 600,000 words a year and yet, there was a massive difference between the two. Kids who read a lot do better in reading comprehension tests because all of that reading has made them super knowledgeable about the world around them. When kids read about things like history, science or art, they get the vocabulary and background knowledge needed to be able to comprehend things they read in various subject areas. ​Inspired by Pollan, I decided to recreate something similar with reading for advanced students. After all, that’s what we do here on Reading Simplified – we simplify things! ​Reading widely comes with a wide range of benefits for our advanced readers. It helps to engage the brain and provoke mental stimulation because it gets kids focused and encourages them to think about the world around them. ​It’s important for readers to broaden their horizon and read different books from lots of different genres. When I was young, I was hooked on Nancy Drew books, and then I moved into Agatha Christie. I was reading widely, even in just one genre. But I also expanded into other genres too like historical fiction, science fiction, and nonfiction, etc. ​If you stick to the same type of book and genre, you’ll get bored and give up on reading. 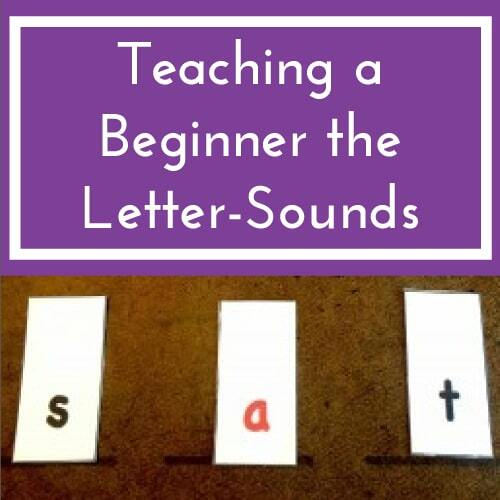 So, you’ve got to keep things interesting for your kiddos to help develop their love and passion for the written word. 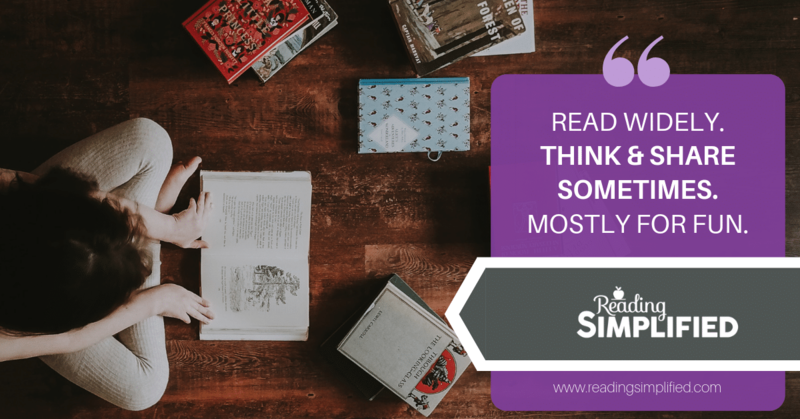 Not to mention, reading widely expands vocabulary, equips students with more background knowledge, improves focus and concentration AND it helps to increase an advanced reader’s analytical thinking skills too. ​My next guideline for advanced readers is to think and share (sometimes). And what I mean by this is to encourage kids to think deeply about what they have read. Whether it’s fiction or nonfiction or you choose to teach kids a reading strategy, you want them to think about their reading. ​Analyzing the details of a story and being able to critique and understand the plot is so important for advanced readers. Discussing what they’ve read with their peers is also beneficial because when readers engage socially, they become more motivated to continue reading and engaging with the text. ​Kids don’t want to spend a whole lot of time reading something they don’t care about – and who can blame them! ​It’s important to give your students the privilege of reading mostly for fun. Kids are more likely to read when they enjoy what they’re reading. So, let them choose a book from the school library and engross themselves with stories about dragons, adventure or fantasy. ​When you encourage kids to read for pleasure, they’ll start to enjoy it more and develop a passion for reading because when you give students a choice and expose them to more and more things across multiple genres, they’ll be more likely to read. 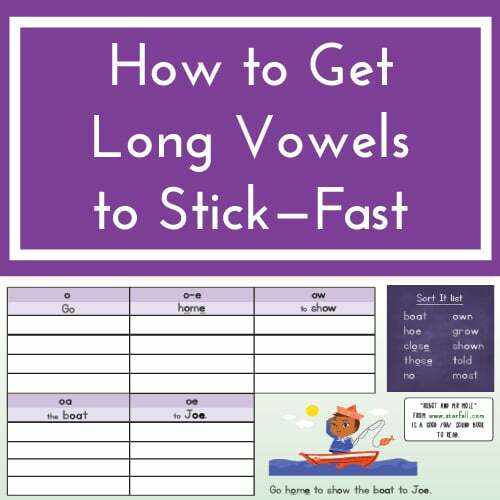 Not to mention, it’ll also help them to develop fluency and reading skills so that they can continue along the path towards (and beyond) advanced literacy. ​Are you giving advanced readers enough time to read widely? ​Are they doing spending time doing some deep thinking about what they’ve read? ​Are they sharing what they’ve learned with their peers? ​And…are you giving them the freedom to just read for fun or for pleasure? ​Once you start doing all of these things with your advanced readers, you’ll help them develop that intrinsic love for reading that will carry them through their whole life. If you want to learn more about instruction for advanced readers and get your hands on our ‘Developmental Model of Reading for Instruction’ freebie, just sign up below and we’ll send the FREE downloadable PDF straight to your inbox!